Your Local, On-Demand Emergency Roofers Are Here to Help! 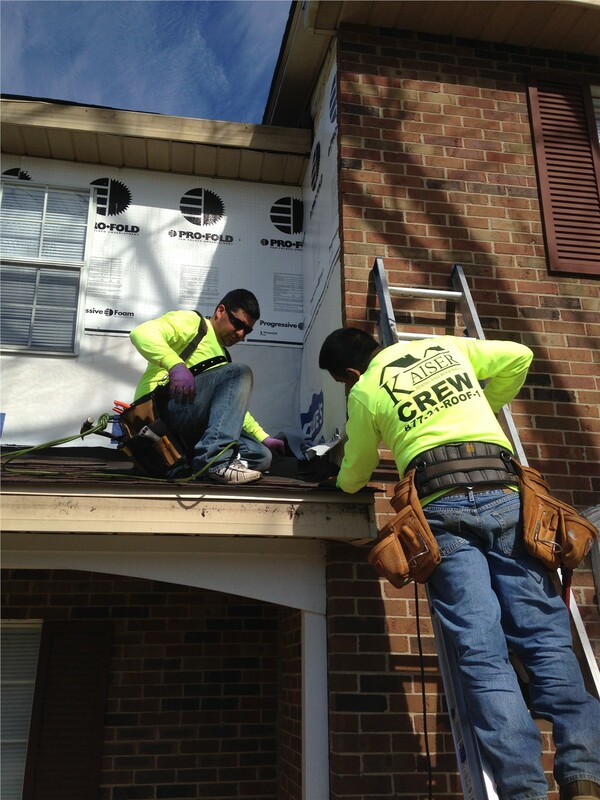 Get your leaky roof patched up right away with the help of our expert emergency repair team. Has your home recently weathered some bad storms? Or did an undetected problem suddenly catch up to your roof, causing it to weaken? Whatever the reason, a roof that has started leaking can be quite unsettling. Luckily, the experts at Kaiser Siding & Roofing are here to help! 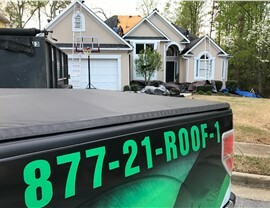 We offer emergency roof repairs that are guaranteed to last. 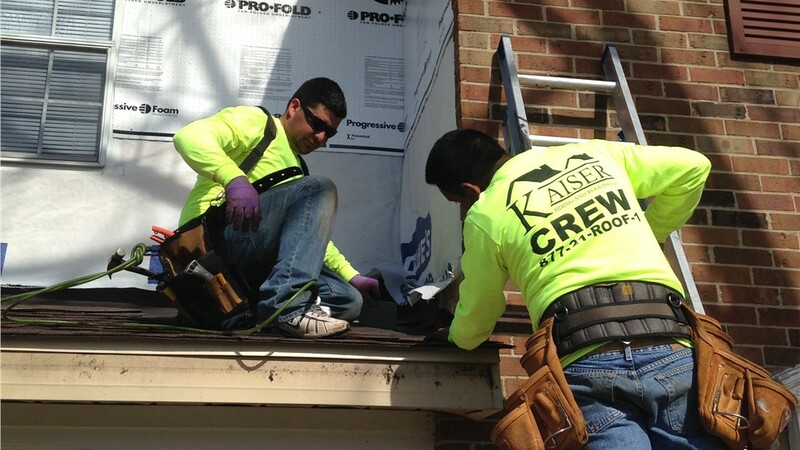 At Kaiser, we have a reputation for excellence with every repair job. 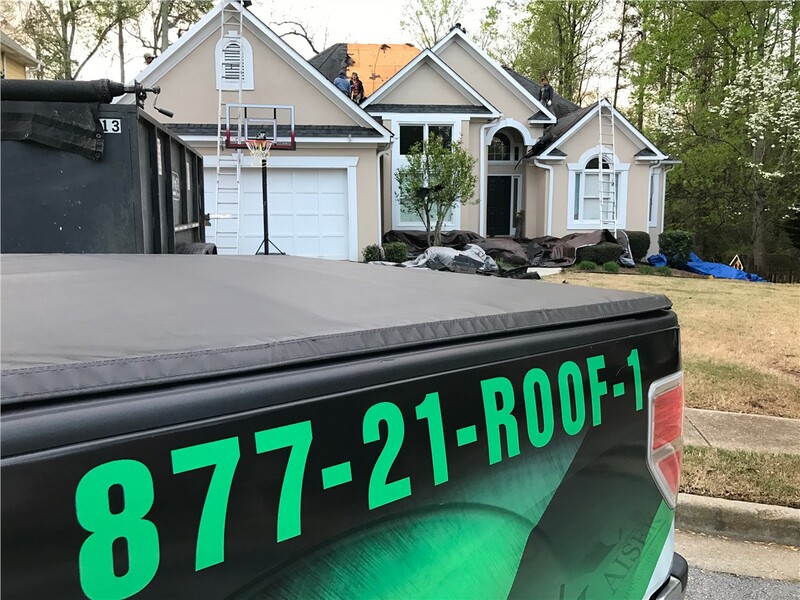 We’ve earned a host of awards for our roofing prowess, including affiliations with Guild Quality, Owens Corning, and the Better Business Bureau. 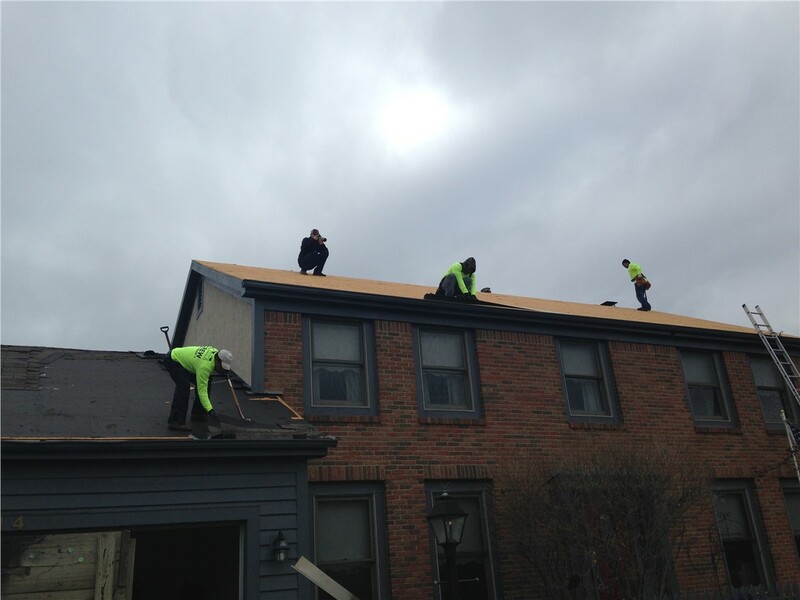 When you need emergency roof repair that lasts, make sure you choose us! Depending on the extent of your roof’s damage, we will either provide a permanent fix right away or patch up your roof to stop the leaking before returning to finish the job. 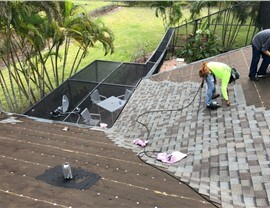 Regardless of the method we choose, we will make sure you don’t have to deal with the insecurity and discomfort of a broken roof any longer! 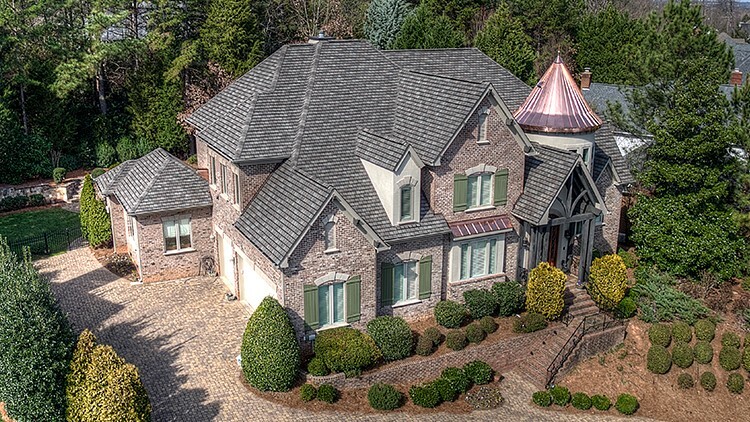 Plus, whether your roof is made from asphalt shingles or metal, we have the expertise to provide emergency roofing that works. Get Your Roof Repaired ASAP! Especially in an emergency, it’s important to seek roof repairs as soon as possible! We’d be happy to help you whenever the need arises. Give us a call or fill out our quick online quote form to get started with your repair. If cost is an issue, make sure you ask about our financing deals!